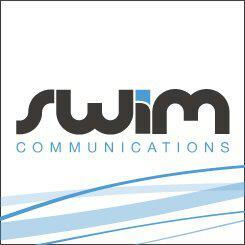 SWiM Communications is a Digital Agency based in a buzzing, city-fringe location. We pride ourselves on delivering top quality digital works. Our team is first class. 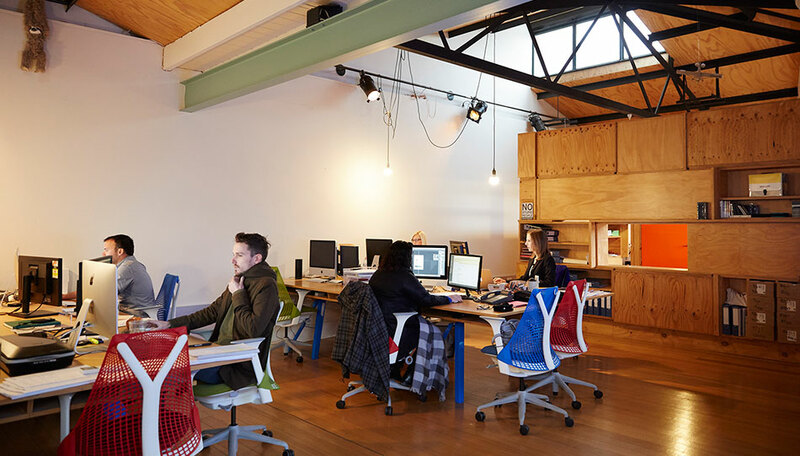 Boasting a talented design & development team with a broad and deep skill stack. Social Media strategy & implementation across Instagram, Facebook, YouTube, Twitter, LinkedIn & whatever comes next! Links to examples of your recent work with details of your specific contribution will be required (student projects acceptable).